They have 59% water content. They deliver clear vision with daily comfort. 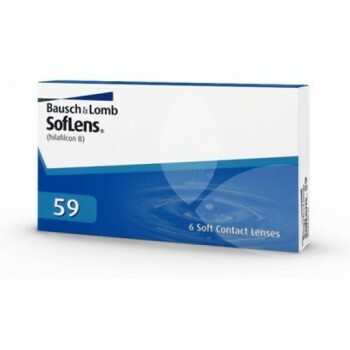 SL 59 lenses are made from a protein resistant material which gives excellent performance and comfort. They are monthly disposable contact lenses which need to be changed every 30 days of wear. It has a unfit technology which fits all with the same base curve to ensure a precision fit and performance. Its unique design makes it a perfect fit. "